Bekins of South Florida has been serving residential and commercial clients for more than 50 years! Our professionals have helped thousands of people safely and efficiently relocate. Whether you're moving across the street or around the world, we have the experience and resources to make your transition simple and stress-free. If you prefer to pack your own belongings, you can find all the quality materials you need on our site. Our friendly, knowledgeable staff will also be happy to offer packing guidance and support when you need it. Packing can be a stressful and overwhelming process. 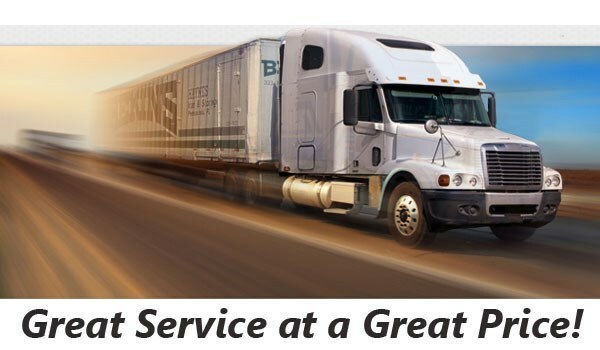 At Bekins, we suggest starting approximately 3 weeks before your move. This will give you plenty of time to prepare -- alleviating the stress and worry that often accompanies moving day. 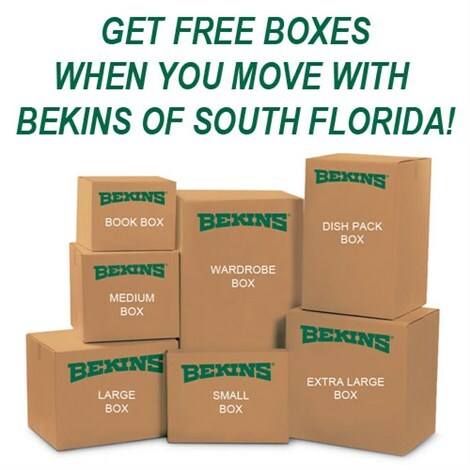 For more information on Bekins of South Florida and the packing services we provide, please call us toll-free or fill out the Quote Form above to receive your no-obligation estimate today!